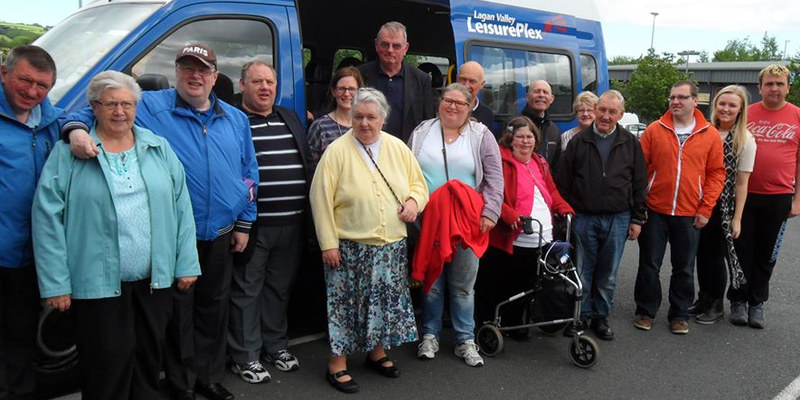 Our aim is to provide a place for people with a mild learning disability to meet socially and develop social networks. We provide a social outlet for people with learning disabilities and promote social interaction in a relaxed comfortable environment. The club is laid-back with no pressures placed on our members. They have the opportunity to partake in a wide range of activities to include arts, music, laughter yoga and mental health support talks, amongst others. It is also a fantastic opportunity to meet new people and find out about other sources of support available. The volunteers who support the group provide guidance and information, and help facilitate social interaction within the group and encourage social networking outside the group environment. Light refreshments are provided free of charge. Please note: To attend the Welcome club a referral is required from a GP or Social Worker. Please get in contact with Jill for further details.